Who needs enemies, amirite? Oh Gary, you are always there for the Dude when he needs you. In fact, you're usually ready with another Caucasian. What a good friend. 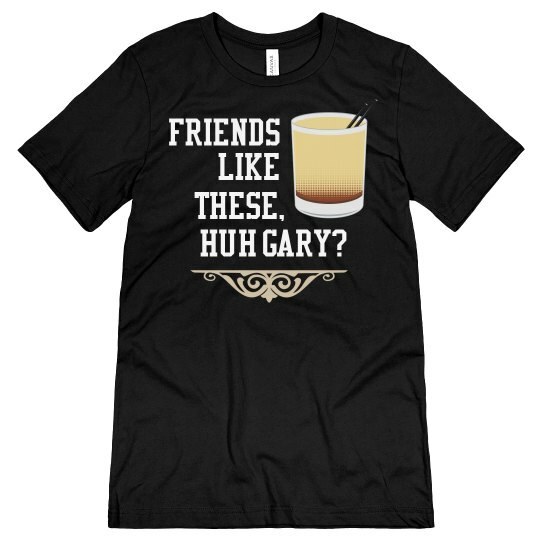 Custom Text: Friends | like | these, | huh Gary?